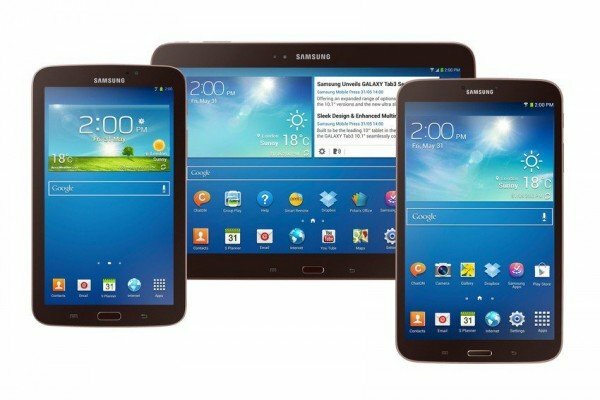 Learn how to use contacts on your Samsung Galaxy Tab 3. Store contact information for your friends, family, and colleagues to quickly access information or to send a message. From a Home screen, touch Apps > Contacts icon.